HALIFAX, NS – 2 Crows Brewing has announced details of four collaborative beers being released to commemorate the Canadian Brewing Awards & Conference taking place in Halifax later this week. 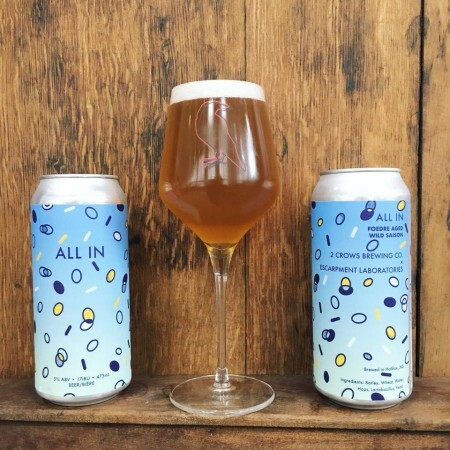 All In (5% abv) foedre-aged wild saison – collaboration with Escarpment Labs. 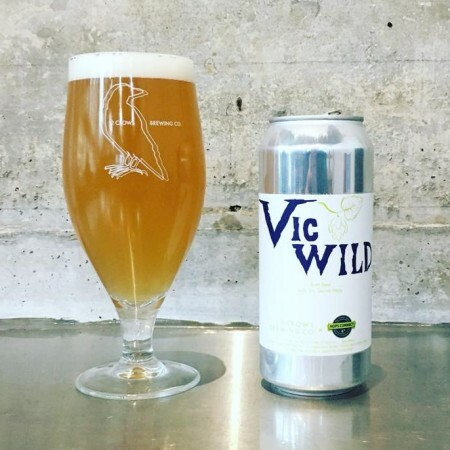 Vic Wild (5% abv) brett ale with Vic Secret hops – collaboration with Hops Connect. 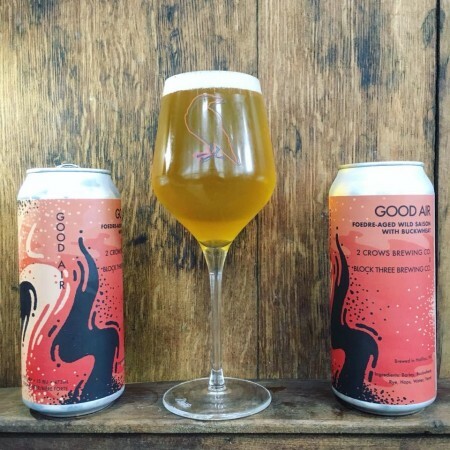 Good Air (5.8% abv) foedre-aged wild saison with buckwheat – collaboration with Block Three Brewing. 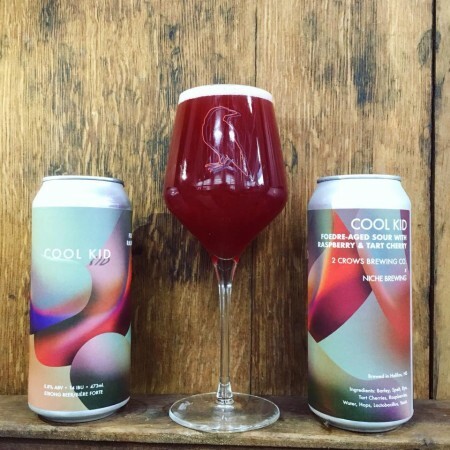 Cool Kid (5.8% abv) foedre-aged sour with raspberry and tart cherry – collaboration with Niche Brewing. The beers will be released tomorrow (May 24th) at 12:00 noon at the brewery, where they will be available in 473 ml cans and on tap. Cans of Vic Wild will be exclusive to the brewery, while the other three will be available at private beer stores in Halifax. For more details including descriptions of the beers, see the full ACBB post.